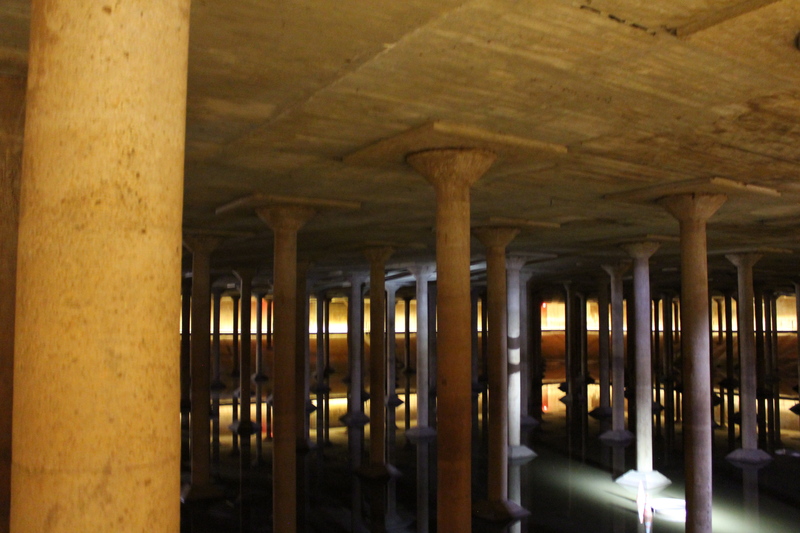 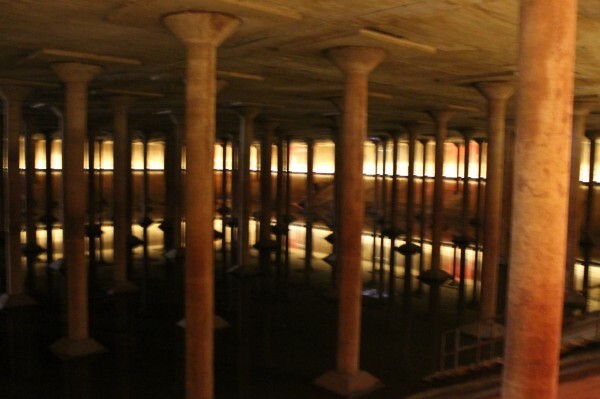 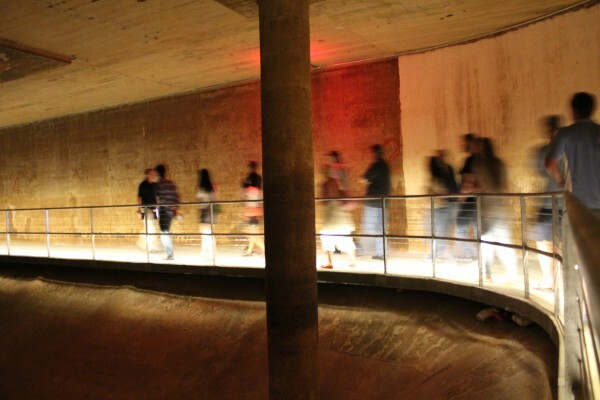 halie and i toured the BBP sabine street cistern last sunday and it was so freakin cool. 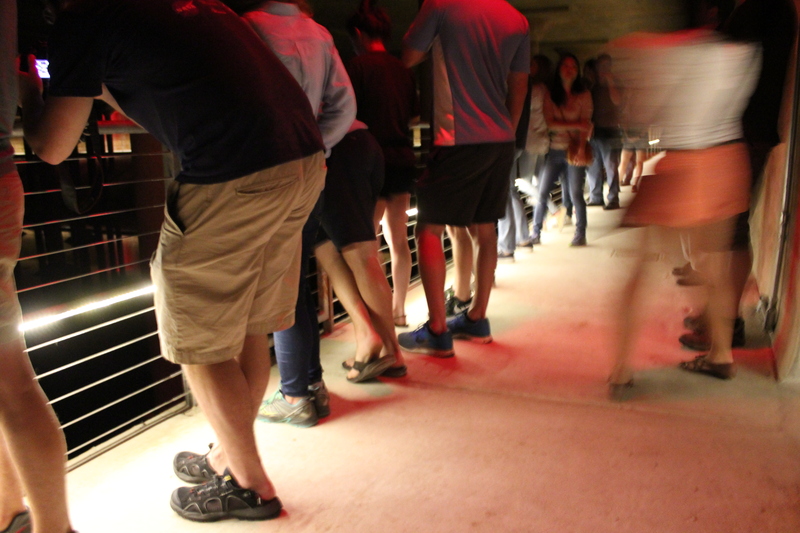 the tour was $2 (buy tickets online in advance HERE) and lasted 20 minutes. 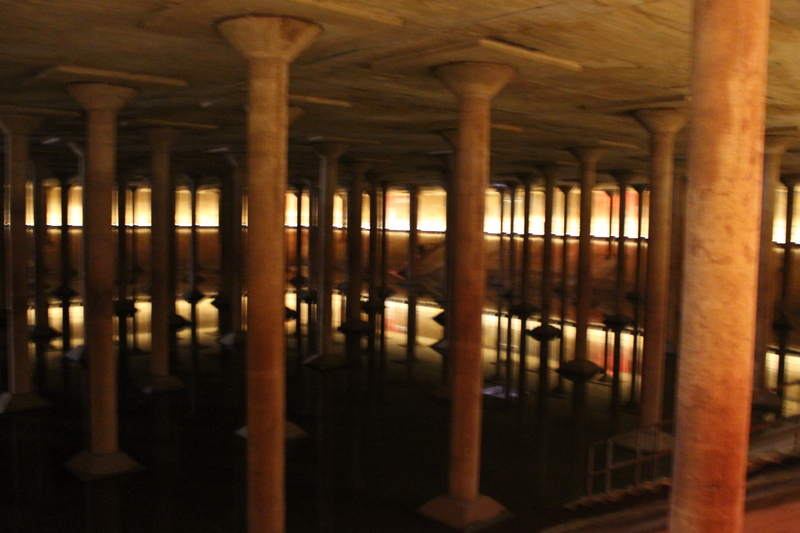 the cistern itself was slightly underwhelming – just because i had seen so many pictures posted by friends the day before BUT i still recommend going. 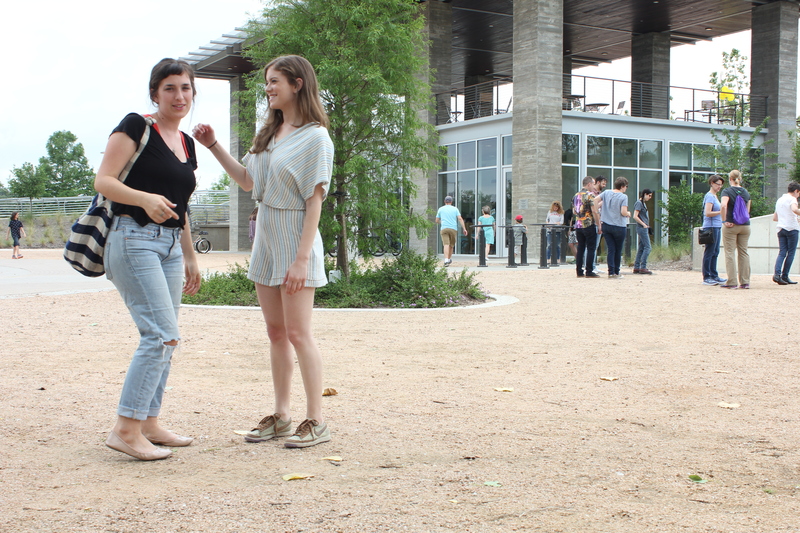 you’ll learn SO many facts, and it made me love houston that much more. 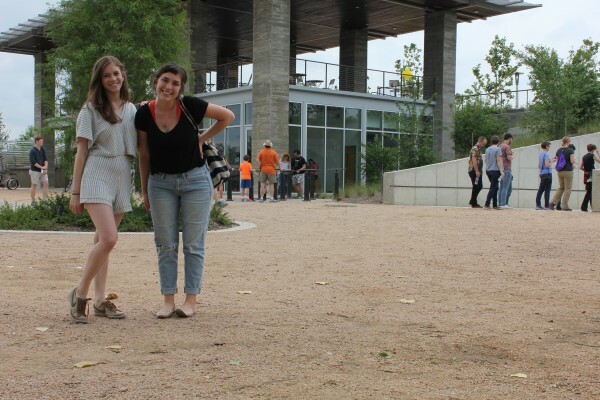 so yeah. 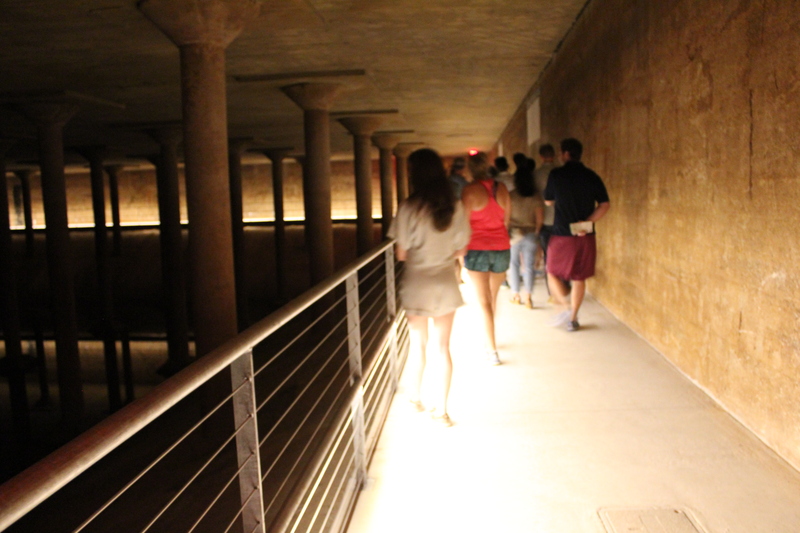 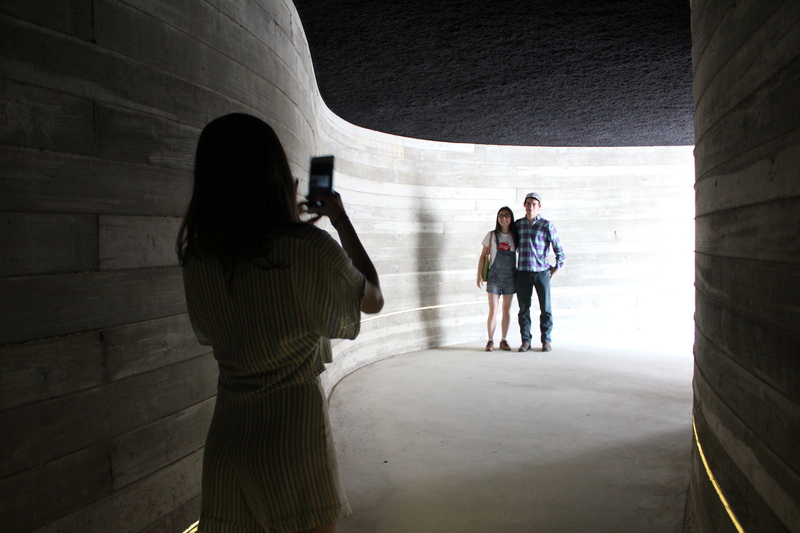 also, funnest fact i learned, thursday is the bbp cistern tour FREE day – so take your next date, or go on a date by yourself, or let a bff take you. blah blah.